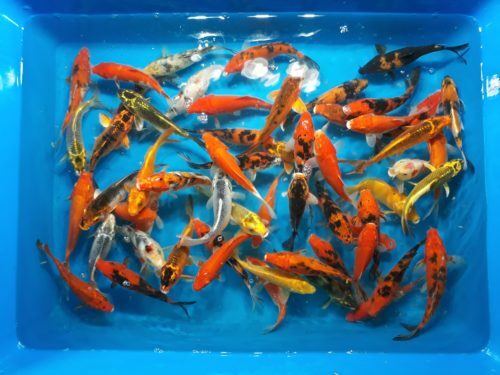 Our regular or pond quality koi come in a variety of bright colors and patterns. 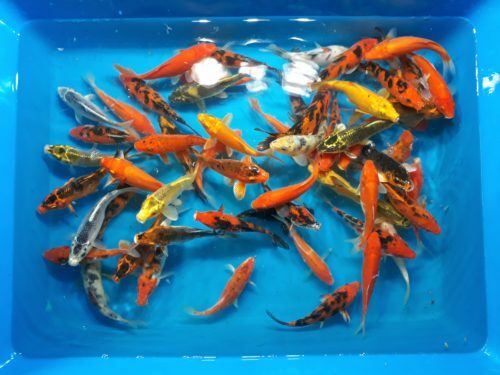 Although this is our lowest price grade, all fish are of an easily salable quality. These are not our culls. 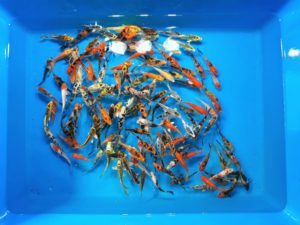 Always keep some in stock for that customer looking for that “unique fish”. 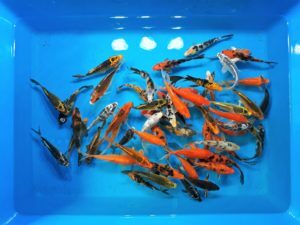 Wholesale Koi at lowest prices with free shipping nationwide! 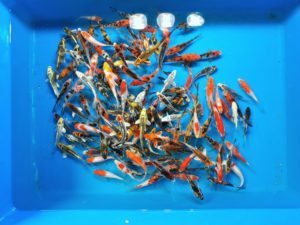 Our regular or pond quality koi come in a variety of bright colors and patterns. 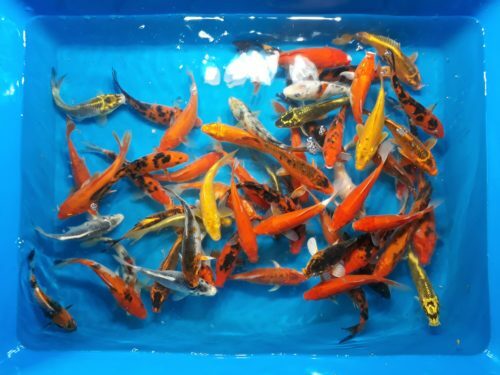 Although this is our lowest price grade, all fish are of an easily salable quality. These are not our culls. 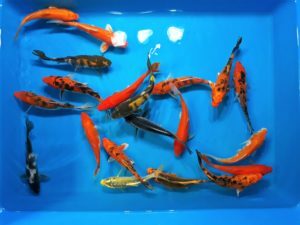 Always keep some in stock for that customer looking for that "unique fish".